4. Use the radio buttons at the top of the diary to change the view from My week to My Month. 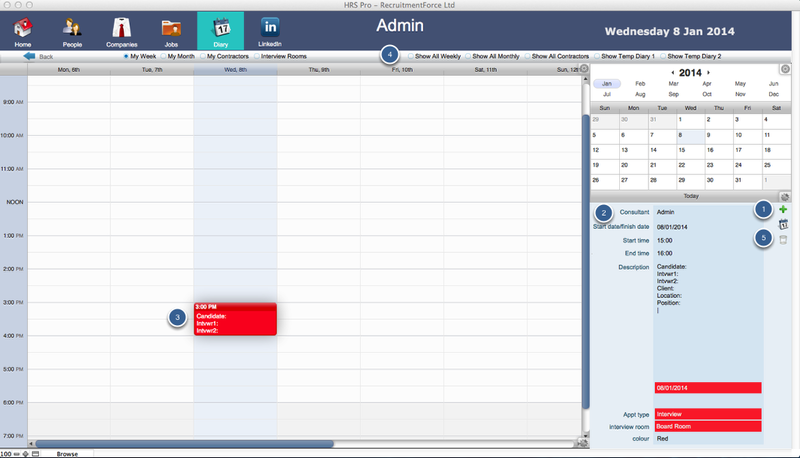 To show all Consultants’ appointments, use the Show All Weekly and Show All Monthly radio buttons.